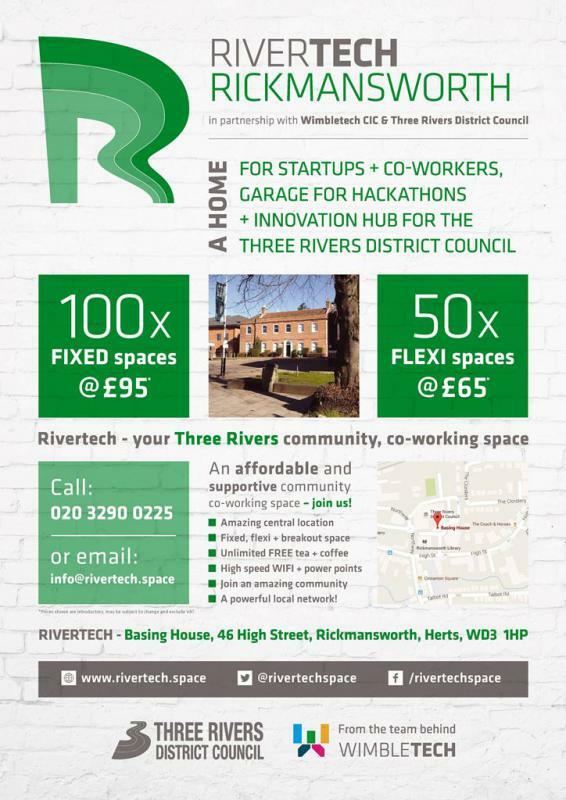 ‘Rivertech’ opened on the 1 June 2016 and is a shared work space for entrepreneurs, freelancers and homeworkers from Rickmansworth and the surrounding area named. The 'hub' will utilise vacant and underused space from the Council's offices and Basing House in Rickmansworth and will be working with Wimbletech, a Community Interest Company, to help run and manage the Hub. To help make this a centre of entrepreneurship, users are able to join Rivertech through flexible packages; these range from renting a ‘hot desk’ from £65 per month and ‘fixed desk’ from £95 per month (excluding VAT). 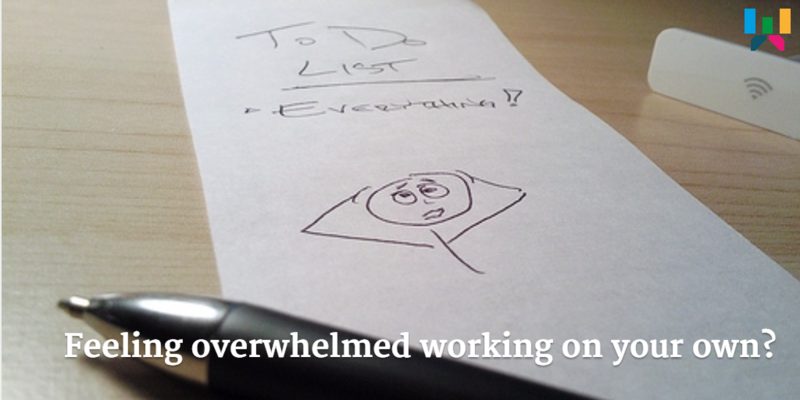 Larger space for small companies is also available at a higher rate, dependent on size and availability of floor space. With easy access to central London, the site is situated within a fantastic listed building, providing co-working space for entrepreneurs, small teams and startups. The project is all about putting people before profit, aiming to provide the best possible value for the lowest price. By becoming a member, you will automatically gain access to the vast network of existing Wimbletech members, meaning that everyone from investors, designers and accountants are only a message away.